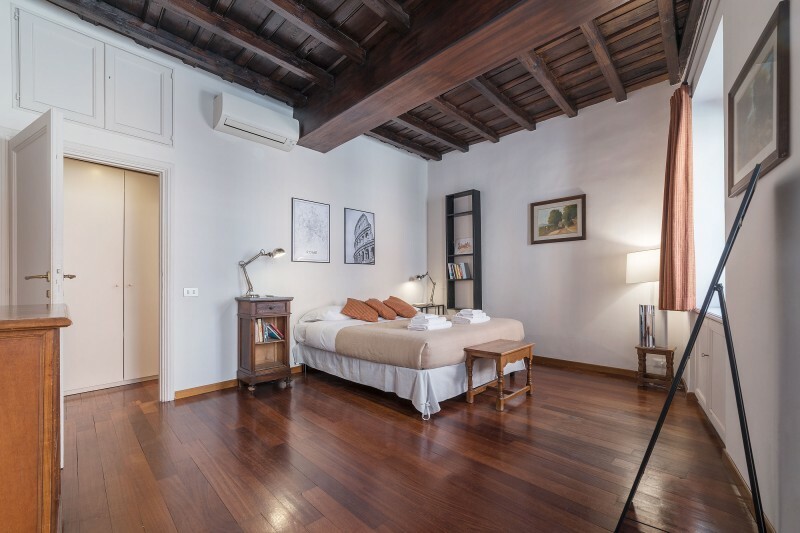 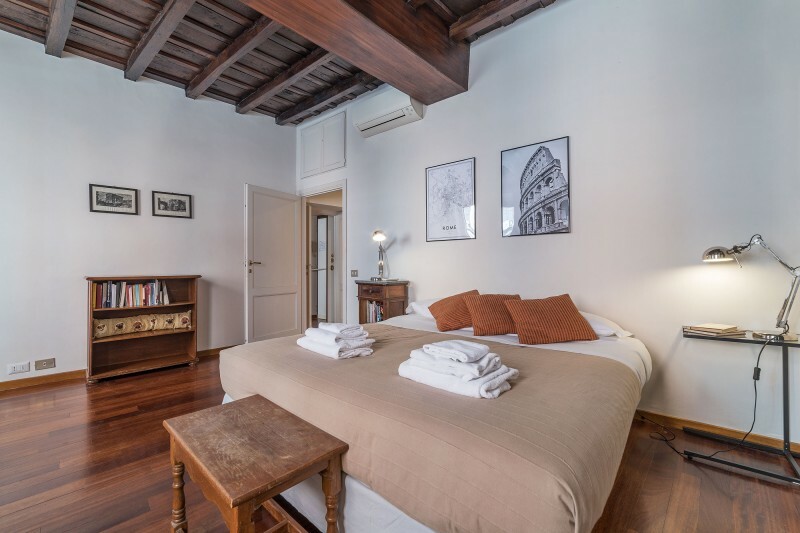 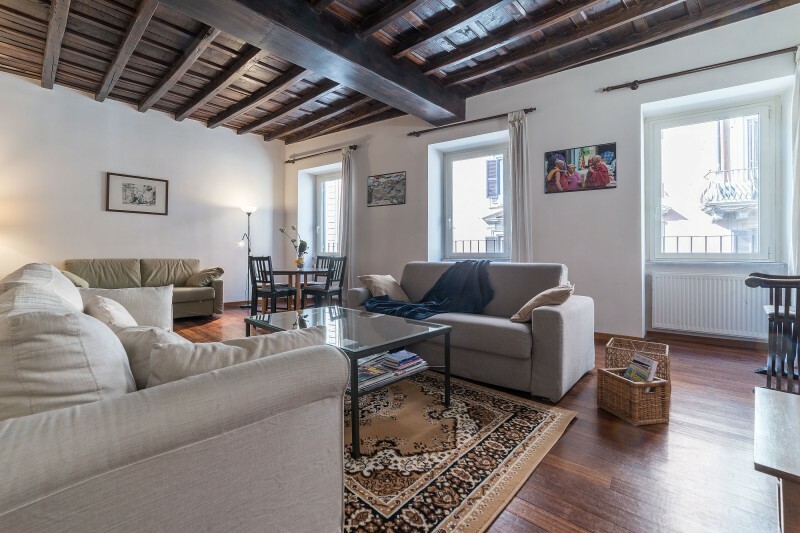 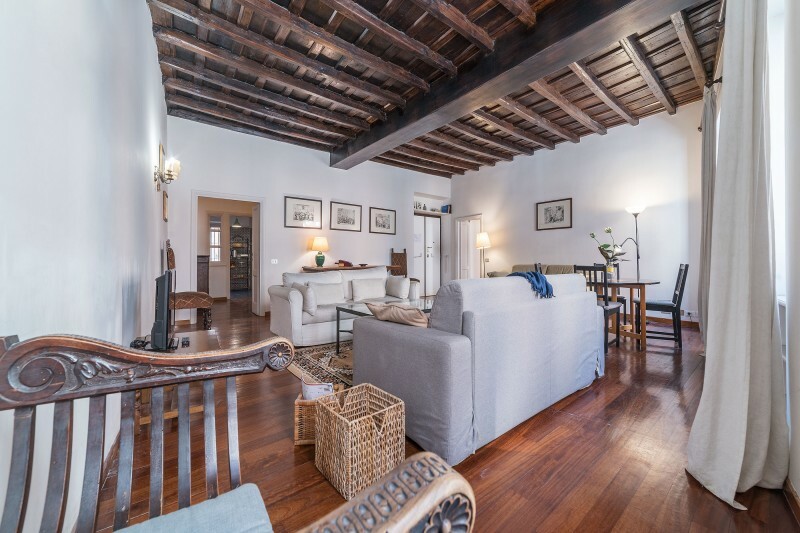 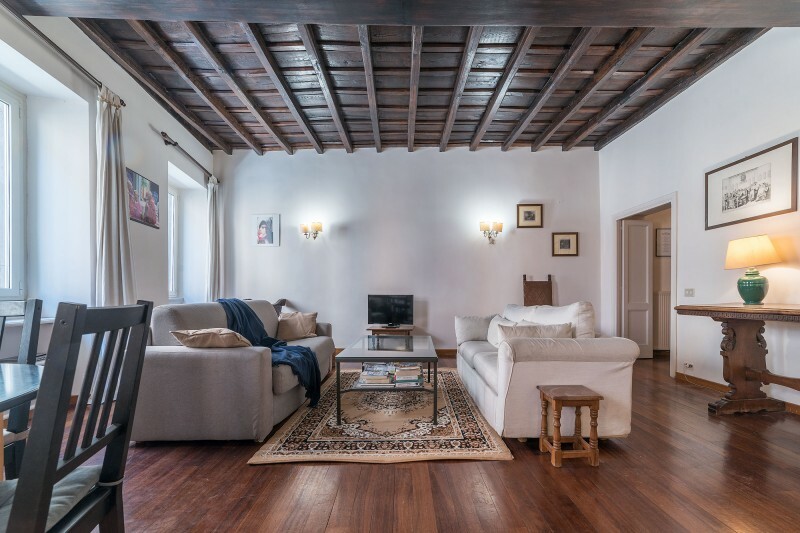 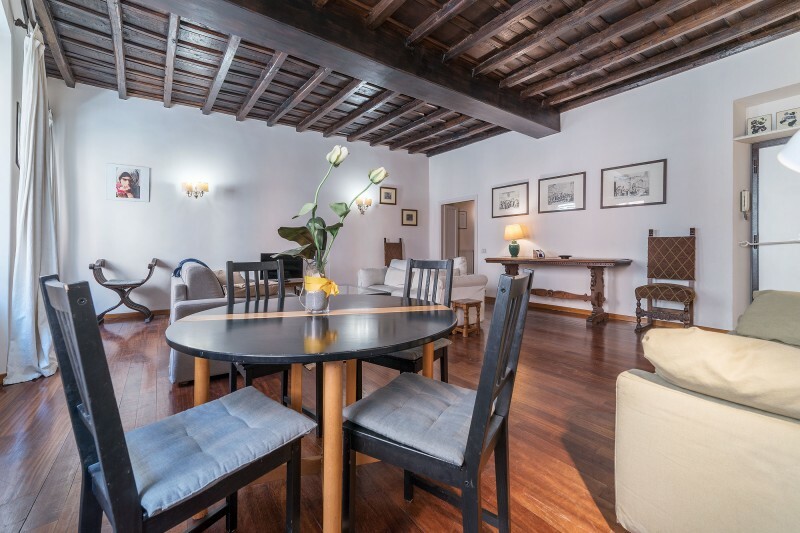 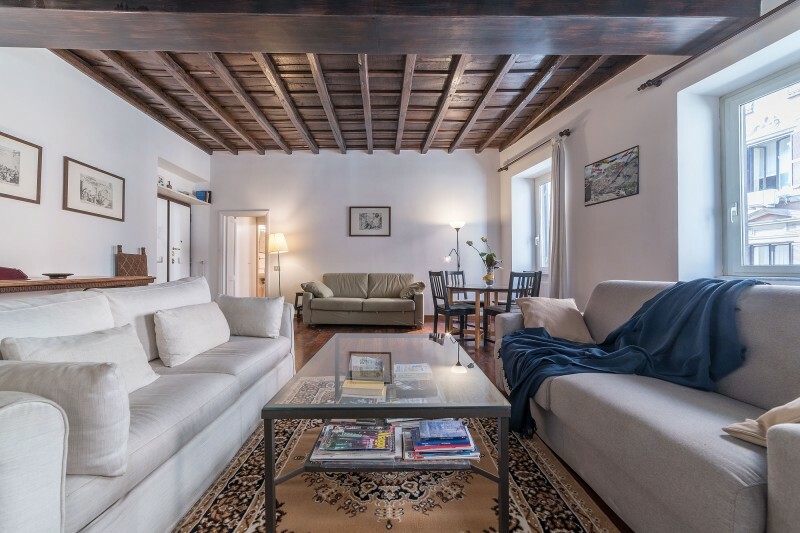 Cozy 2+4 pax apartment very close to Spanish Steps and Trevi Fountain - queen-size bedroom, bathroom, kitchen, big living room with two double sofà bed. 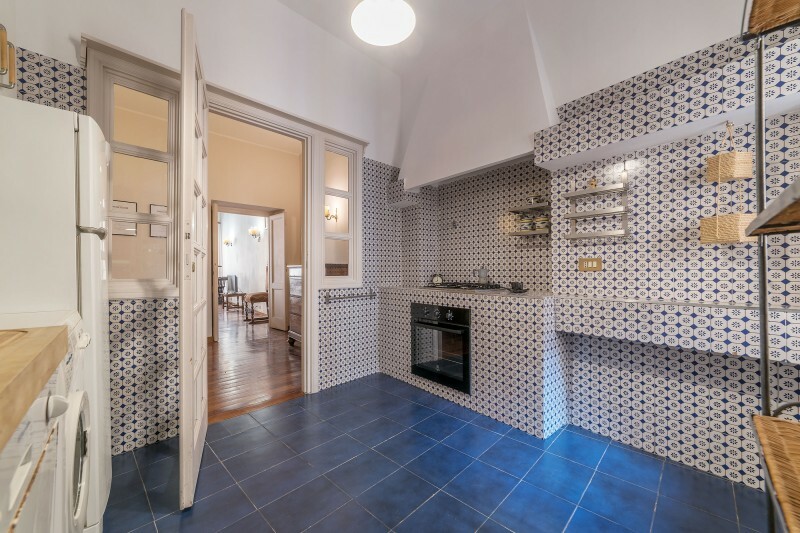 We have another apartment (2 pax) on the same building. 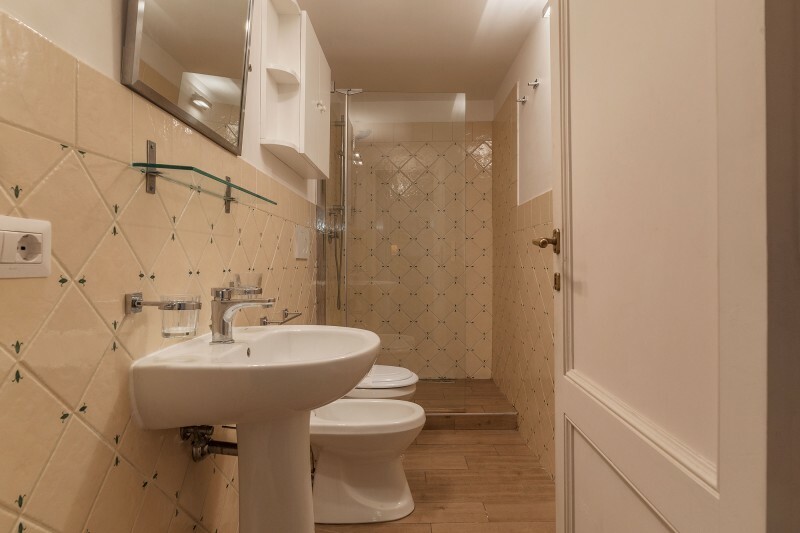 Please notice that we are on the third floor and there is NO elevator (like most of the buildings in the historical city center) which could be an issue for disabled travellers.BY WALK: 2 minutes - Via Veneto 5 minutes - Spanish Steps5 minutes - Trevi Fountain10 minutes - Via del Corso (best shopping Street in Rome)15 minutes - Imperial Fora and Coliseum15 minutes - Piazza Navona 15 minutes - Piazza Venezia20 minutes – Campo de' FioriSubway (line A - Barberini station) is just 2 minutes from the apartment: 2 stops - Termini Central Station 3/4 stops - All the things you have to see! 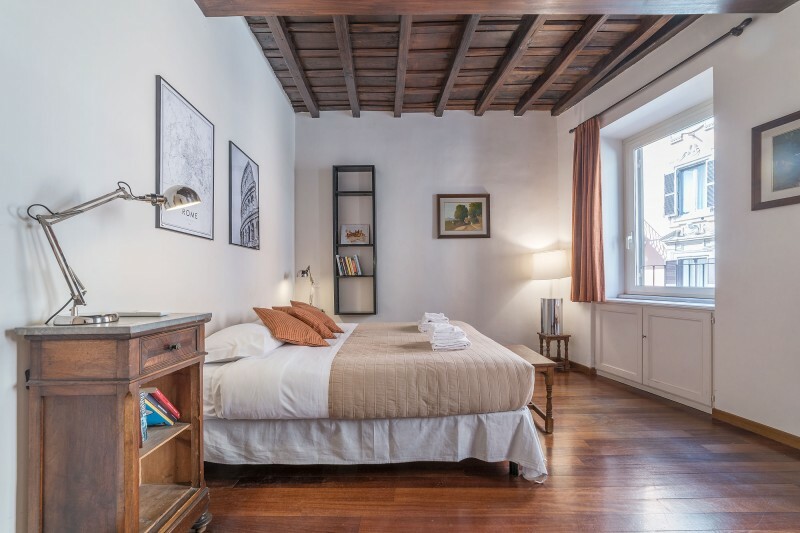 - Price not includes city tax (3,5 € per person per day).